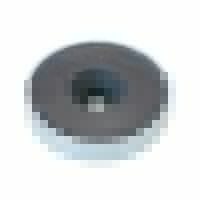 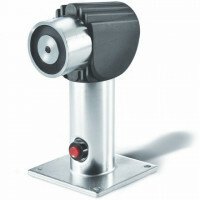 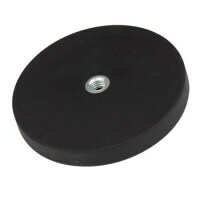 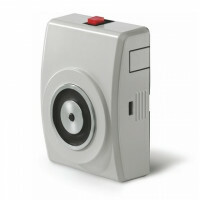 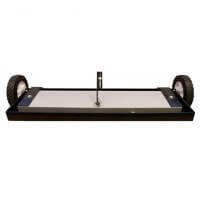 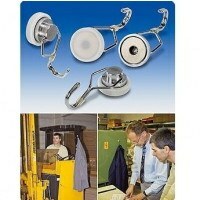 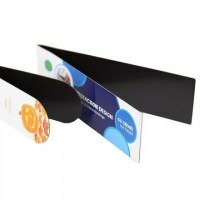 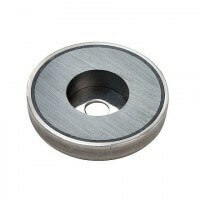 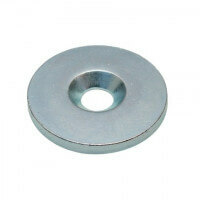 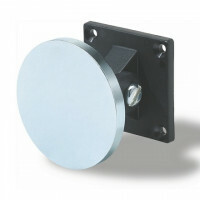 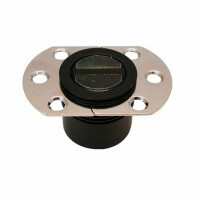 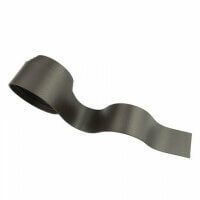 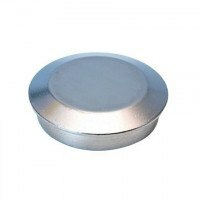 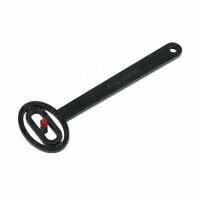 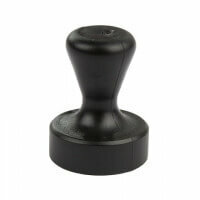 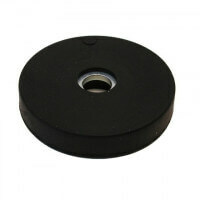 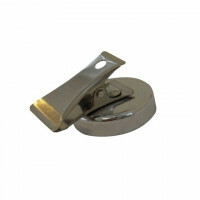 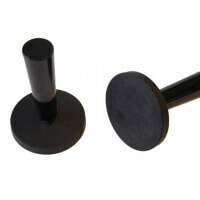 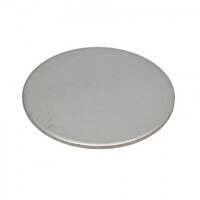 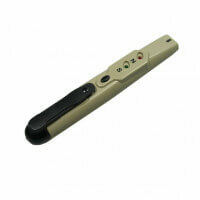 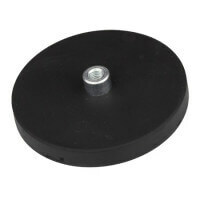 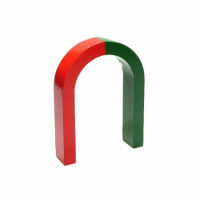 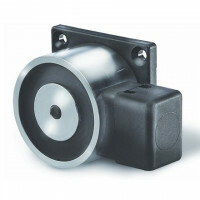 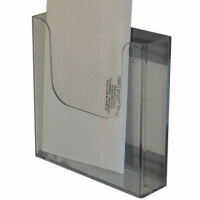 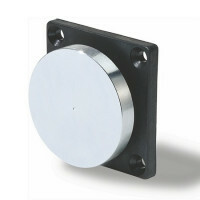 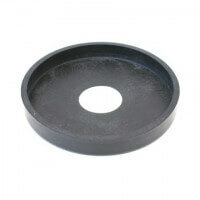 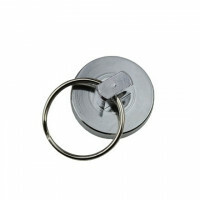 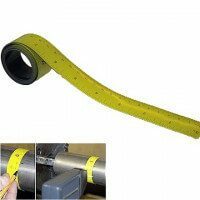 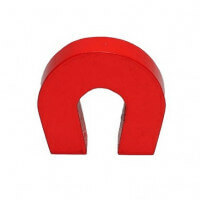 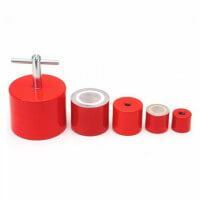 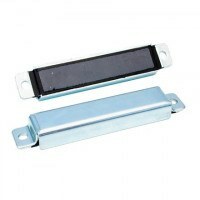 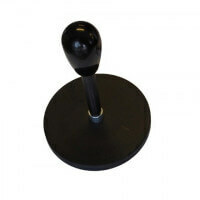 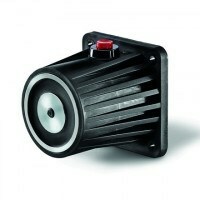 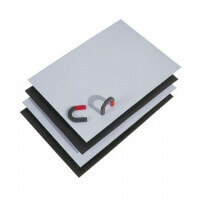 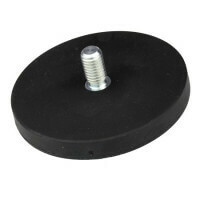 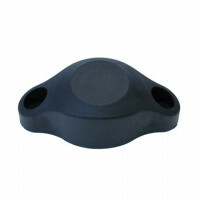 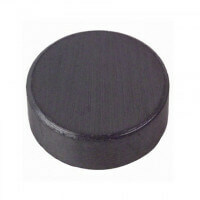 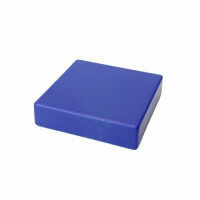 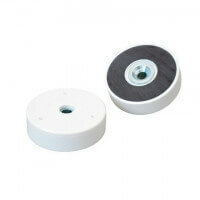 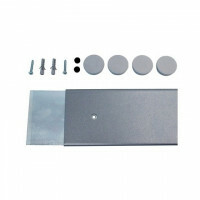 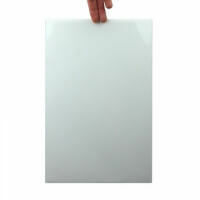 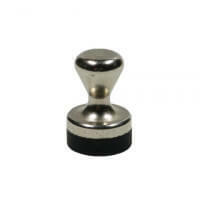 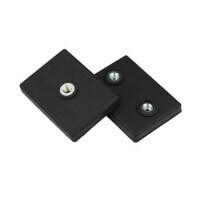 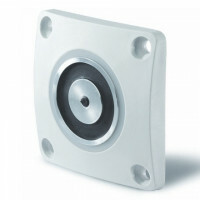 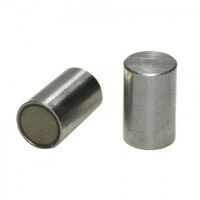 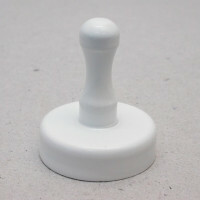 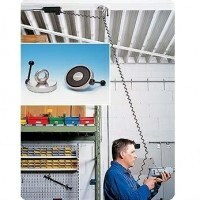 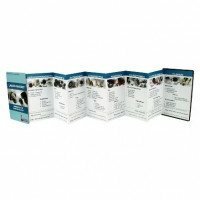 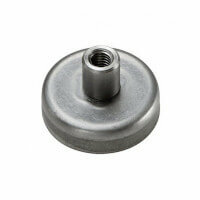 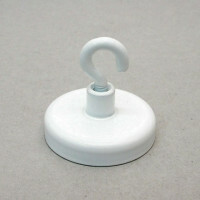 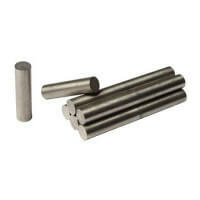 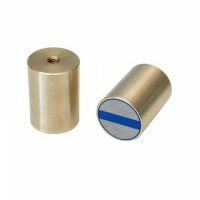 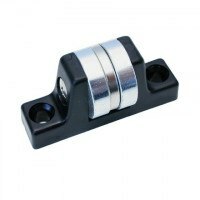 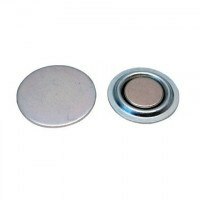 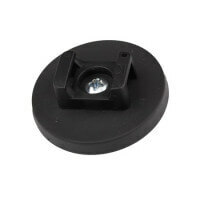 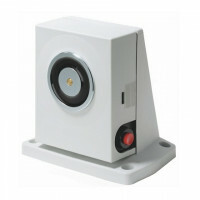 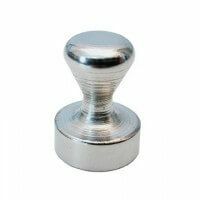 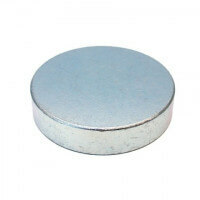 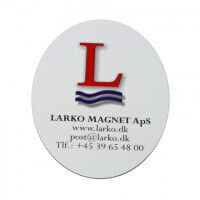 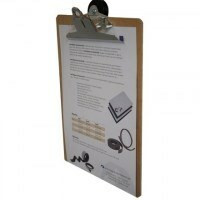 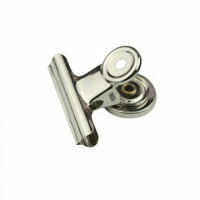 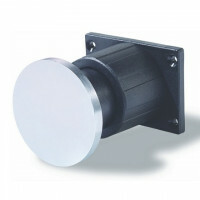 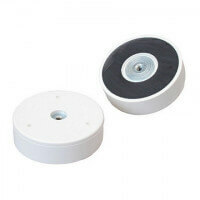 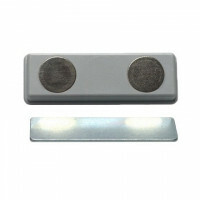 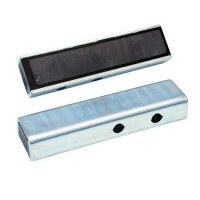 Magnetic catches are ideal as efficient and elegant door hold open devices or to keep doors and cabinets safely closed. 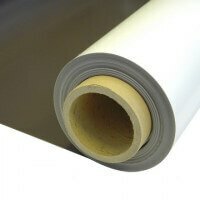 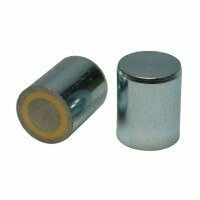 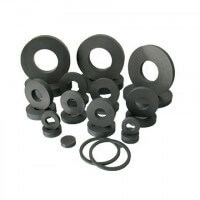 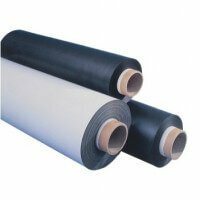 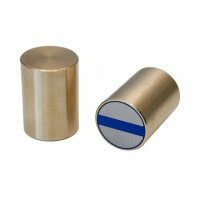 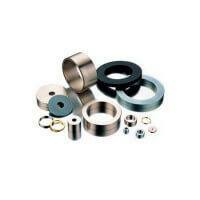 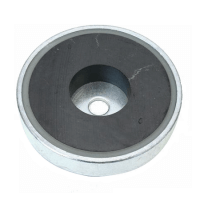 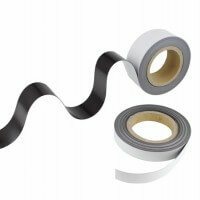 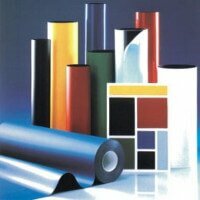 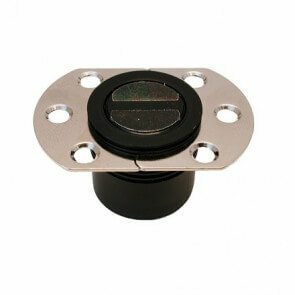 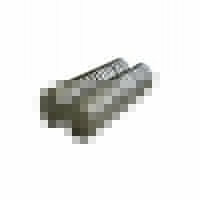 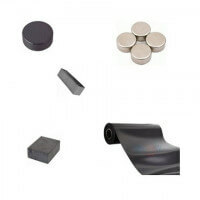 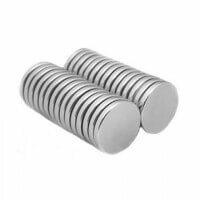 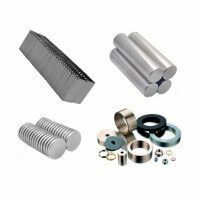 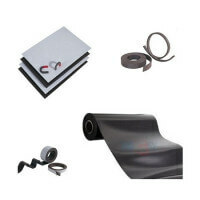 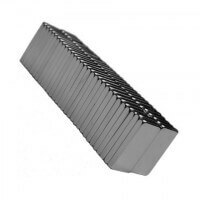 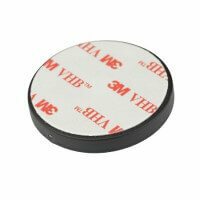 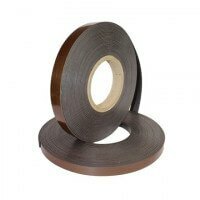 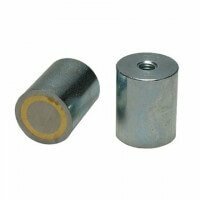 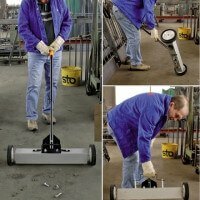 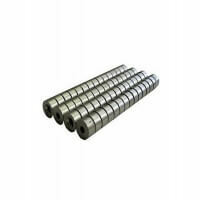 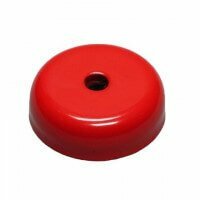 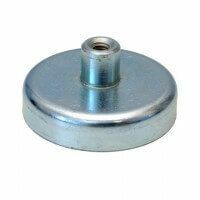 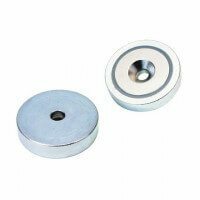 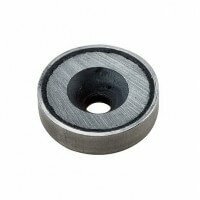 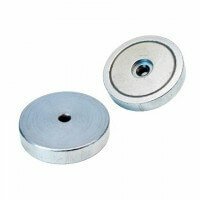 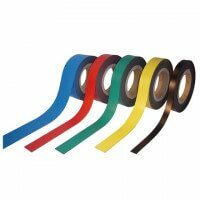 The magnetic catches are only produced of high quality raw materials making the products powerful, solid and long lasting. 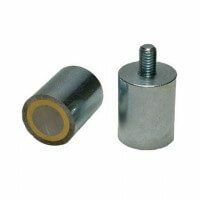 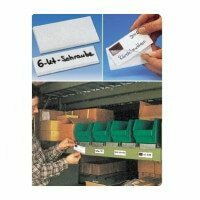 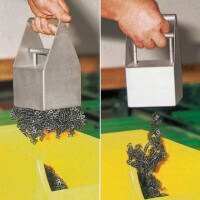 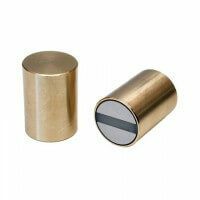 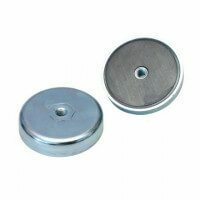 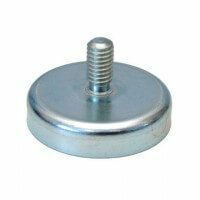 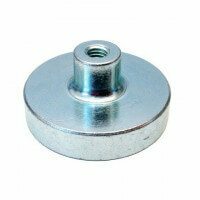 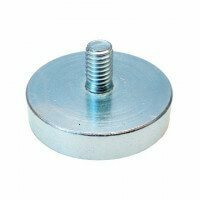 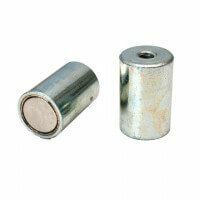 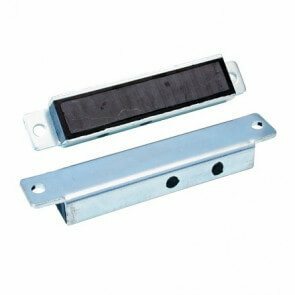 The right magnetic catch depends on the actual need; the magnetic catches can be designed to maintain doors open for easy passage whereas other models are used for keeping regular doors, door cabinets and covers securely closed. 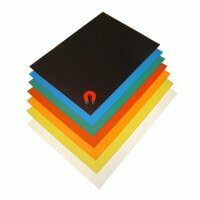 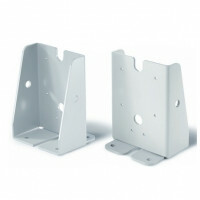 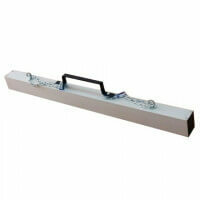 If electromagnetic door holders for wall mounting are required please click on the link. 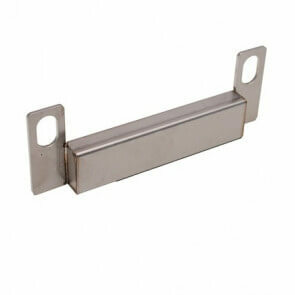 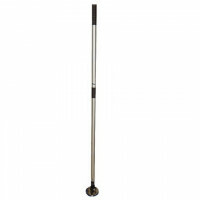 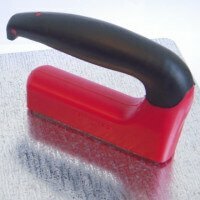 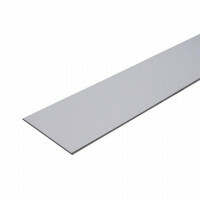 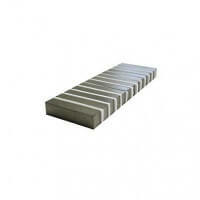 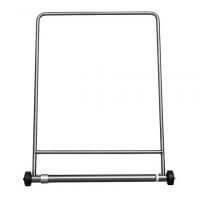 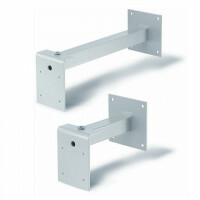 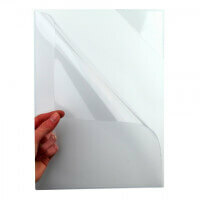 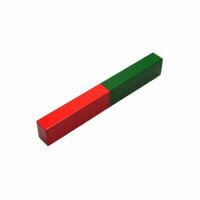 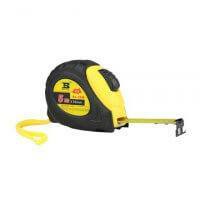 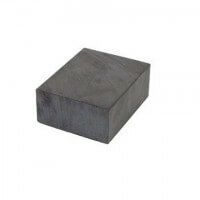 Ideal for doors with "lean angles"
Stainless steel for industrial kitchens and the like.